As if this year wasn’t awesome enough already! Today you can get Gene Baur‘s new book “Living the Farm Sanctuary Life” and we just happen to have a recipe in it. 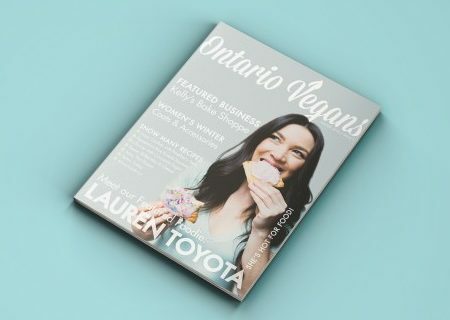 Gene Baur was a huge influence for me going vegan and he says, “dishes created by Lauren and John really push vegan comfort food to the next level. 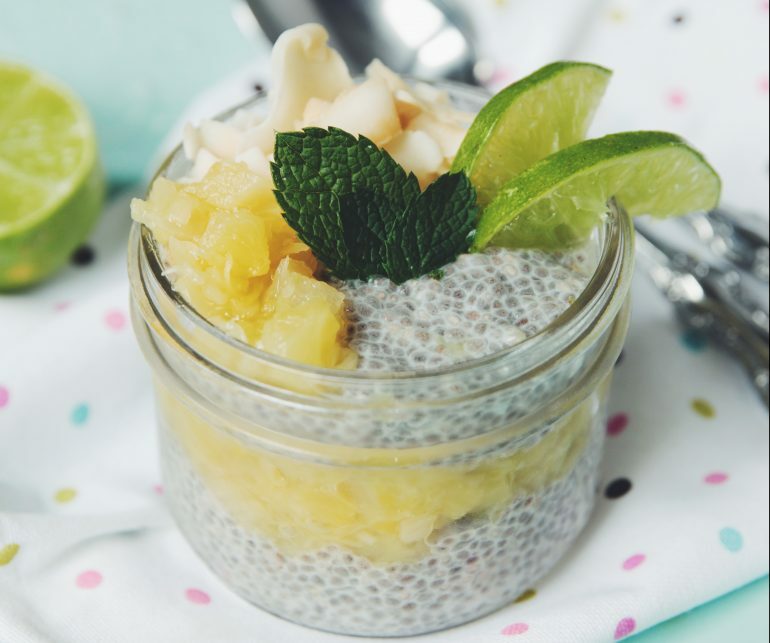 Their recipes make the transition from a meat-based diet seem possible and therefore inspire lifestyle choices that support our environment.” Small fan-girl moment right there! 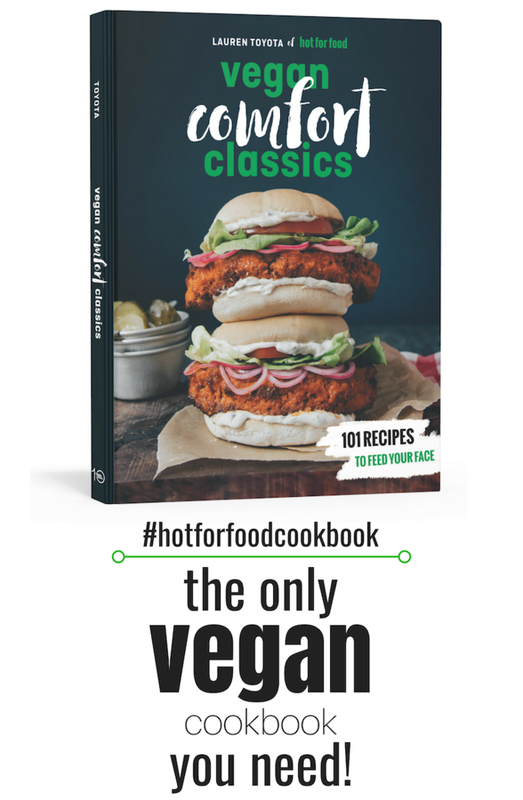 a hot for food recipe will be in the book alongside 99 others from the likes of Chloe Coscarelli, Emily Deschanel, and Moby. Exsqueeze me?! Ya, we don’t even believe it ourselves. The book has more than just delicious vegan recipes, it will also offer inspiring, practical guidelines on how to incorporate the Farm Sanctuary lifestyle into everyday life. The book is available to order here and we’d love to see a pic if you already have it in hand. We’re waiting for ours to be delivered any day now! You can watch Gene’s interview with Jon Stewart on The Daily Show last night promoting the book and talking all about the environmental benefits of going vegan and the impact this lifestyle change has on our health. Now check this out! In 2011 I met Gene Baur (and fan-girled) for the first time at an event called 10,000 tastes 10 billion reasons at Yonge & Dundas Square where coincidentally they were giving away free veggie dogs. That’s how Gene first started his activism by selling veggie dogs out of a VW van! Now I’m in his cook book… life is crazy.